The video game landscape is covered in competitive gaming. Shacknews would like to offer an overview of what to watch for this coming weekend. This weekend, CS:GO comes to London. For this weekend, Counter-Strike comes to London, while the Capcom Pro Tour season continues to wind down and anime comes to Florida. 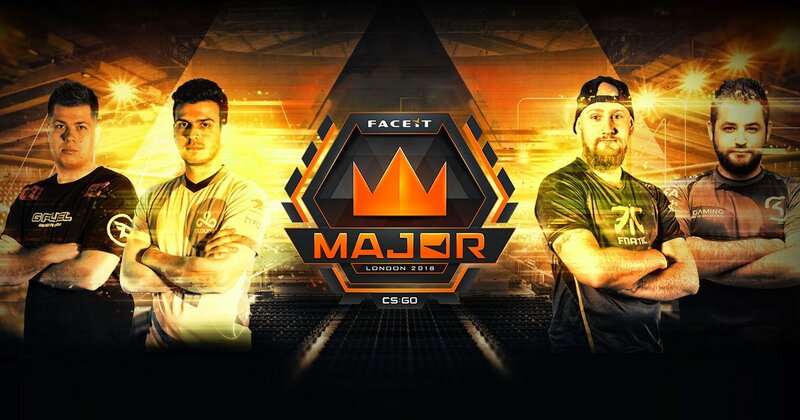 FACEIT has gradually become a bigger player in the CS:GO realm, but this weekend is the organization's biggest weekend to date. 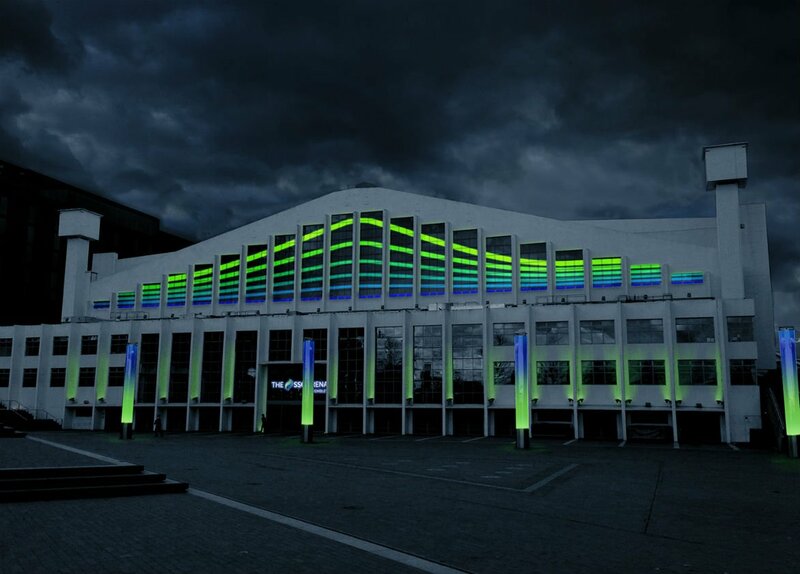 They'll be hosting their very first CS:GO major from the SSE Arena in Wembley, where $1 million will be on the line. The quarterfinals have already begun and ESL One Cologne champions Natus Vincere are already doing work, making short work of BIG. Their semifinal match comes against MiBR (the former Luminosity/SK Gaming roster). While MiBR have put up some disappointing results since the team change, they come in with some momentum, coming off a 2-0 win over compLexity. Valve is also offering up some incentive for tuning in this weekend, offering up CS:GO drops for anyone who watches the Twitch stream with their Steam-linked accounts. Nothing says the 2018 Capcom Pro Tour is in its home stretch more than the reveal for the 2018 Capcom Cup venue. This year, the big tournament to crown a Street Fighter V world champion will be held at the Esports Arena Las Vegas. And with just a few months left to go before it's time to pack up for that Las Vegas trip, the game's best players are looking to climb the leaderboards as quickly as possible. With that said, there are two Premier events going down this weekend. Over in Europe, EGX plays home to one of the United Kingdom's top fighting game tournaments of the year. EVO 2018 champion Benjamin "Problem X" Simon will look to defend his home turf against challengers from around the world, like Taiwan's Bruce "GamerBee" Hsiang, Hong Kong's Jonny "HumanBomb" Lai Cheng, and former EVO champion Olivier "Luffy" Hay. The UK's other top talent, like Sean "ImStillDaDaddy" Dench and Shakil "Shakz" Ghazi, will also look to represent their home country while looking to climb up the Capcom Pro Tour leaderboards. Then there's this year's Tokyo Game Show, which will host nearly the rest of Street Fighter V's top players. While Problem X competes in the UK, the rest of the Top 5 point leaders are set to compete in Tokyo, including current Capcom Pro Tour points leader Fujimura Atsushi. Only 40 points separate #1 and #1 on the CPT leaderboards, but Fujimura is arguably facing a tougher field. Could this be the weekend that Problem X climbs to the #1 spot? 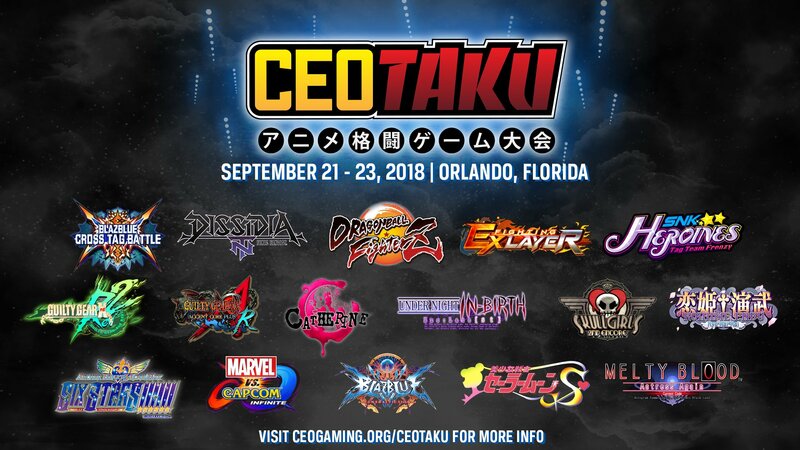 CEO plays host to one of the summer's biggest fighting game tournaments, bringing top players from around the world to Florida. But CEOtaku is a time for the anime fighting game players to stand out and represent their scenes, with a tournament dedicated to them. This year's tournament stands to be one of the biggest in the event's history, thanks to the arrival of BlazBlue Cross Tag Battle. The crossover of four major anime fighting properties has been like Christmas to this community and it certainly helps that the game has proven to be a lot of fun. BlazBlue Cross Tag Battle is set to close out the weekend and will be a must-see for anyone looking to see this game in its esports infancy. One game that is shining brighter than anyone could have expected in its first year is Dragon Ball FighterZ, which will lead off the Sunday lineup. Despite not getting the main event slot, the game's top players are in attendance, including Dominique "SonicFox" McLean, Eduardo "HookGangGod" Hook, and Steve "Supernoon" Carbajal. The DBFZ community will turn out in droves on Sunday and look to get the day started off the right way, while the competitors will look to get some valuable practice in before the Dragon Ball FighterZ World Tour's Saga Events kick off in spades in October. I'm fond of eSports. It's very addictive. Not so long ago I created my own team through eSport platform https://dreamteam.gg/csgo/players and now I want to create my own tournament. Through this platform players from different countries can win money while playing.